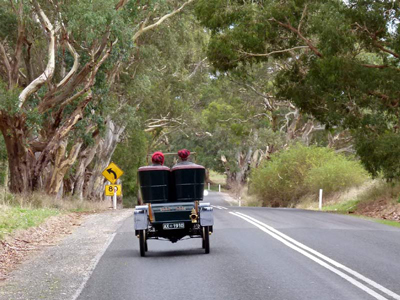 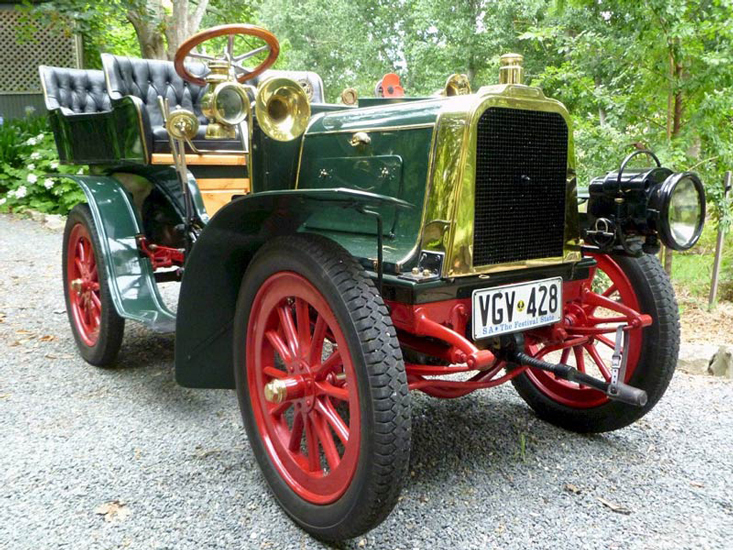 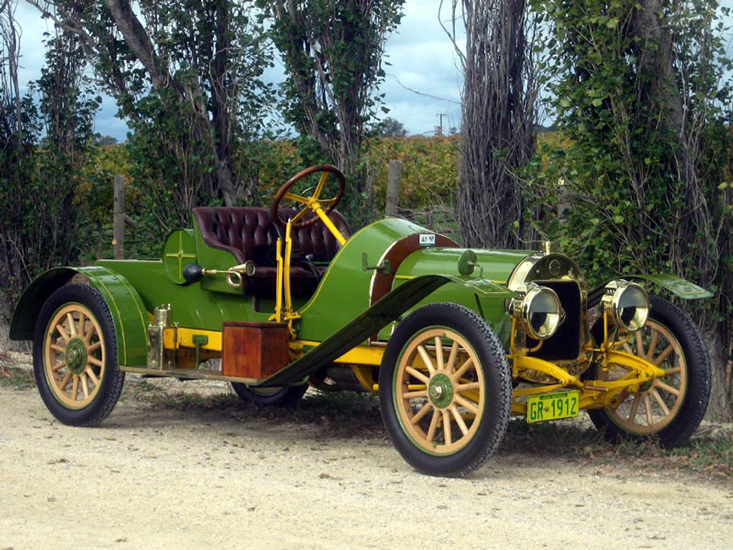 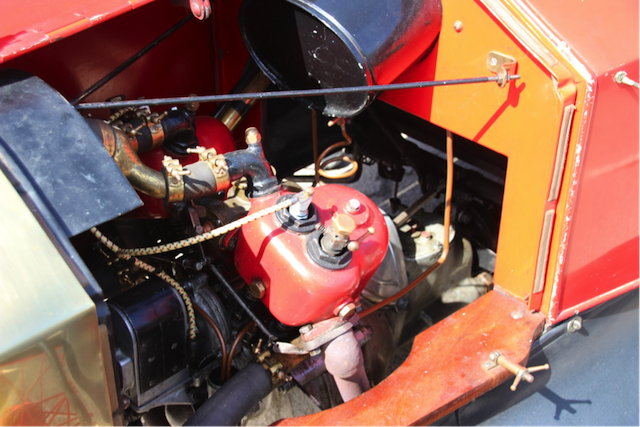 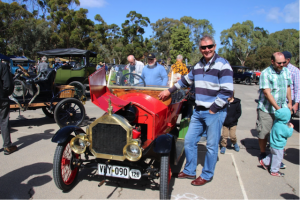 Welcome to the official website of the Veteran Car Club of South Australia Inc. 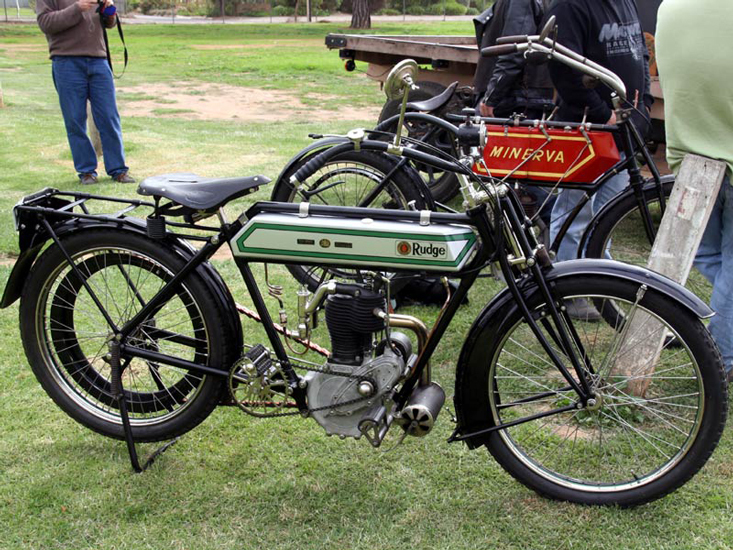 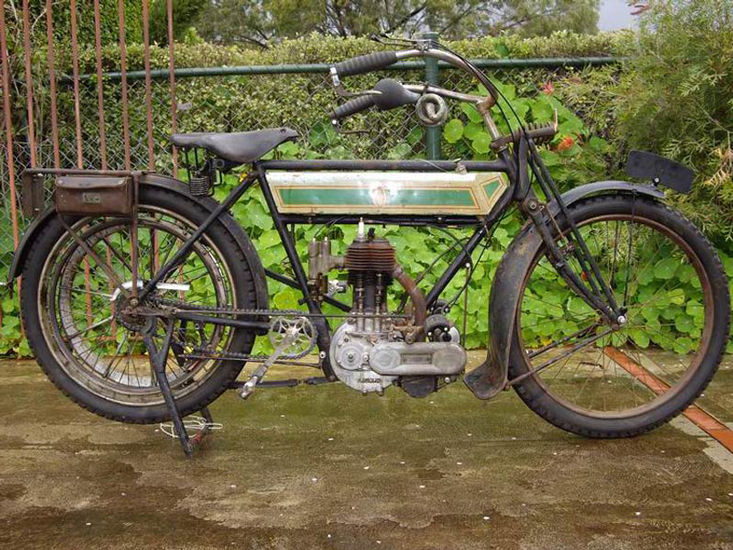 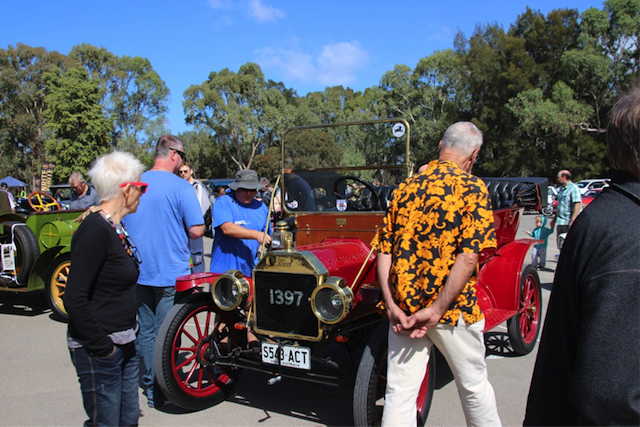 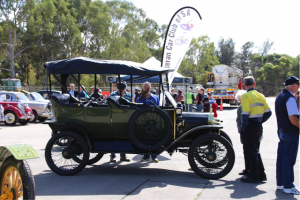 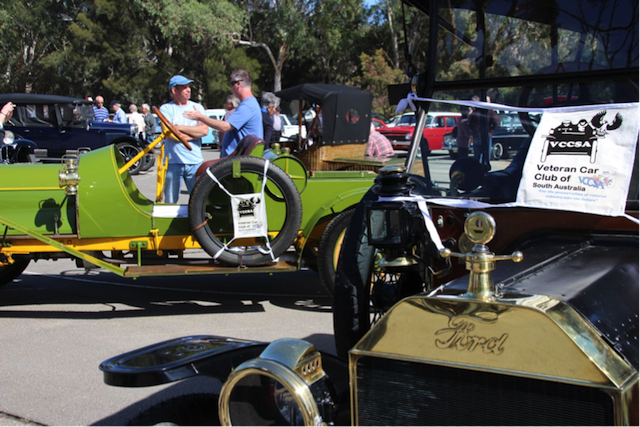 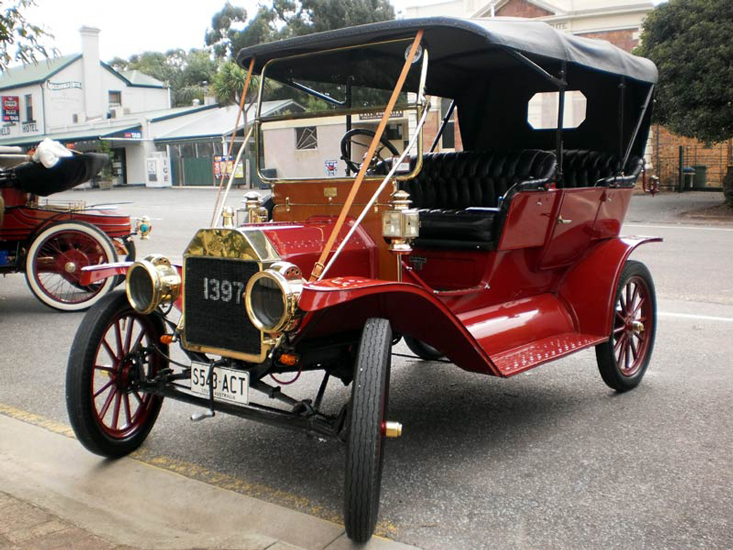 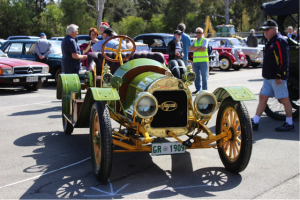 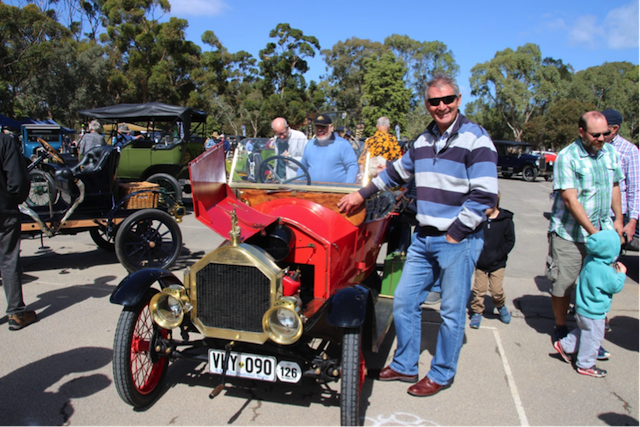 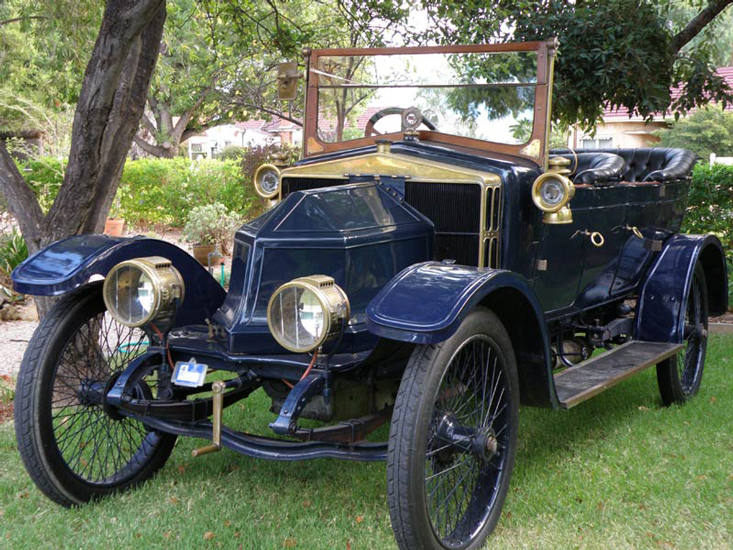 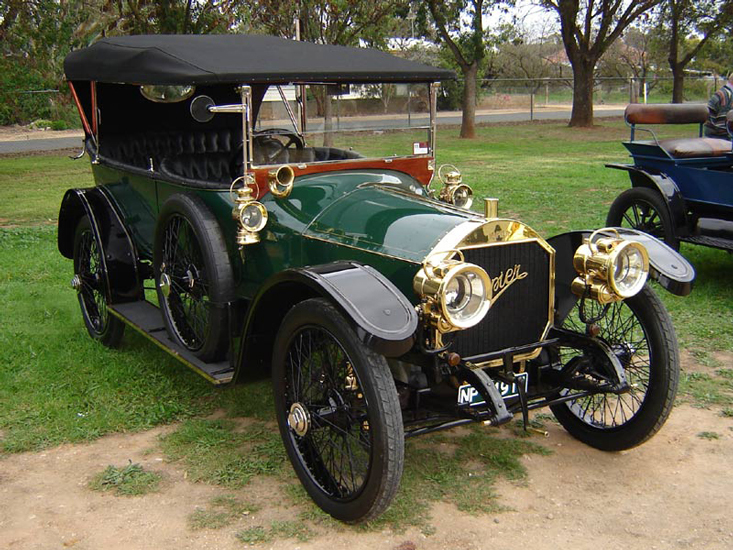 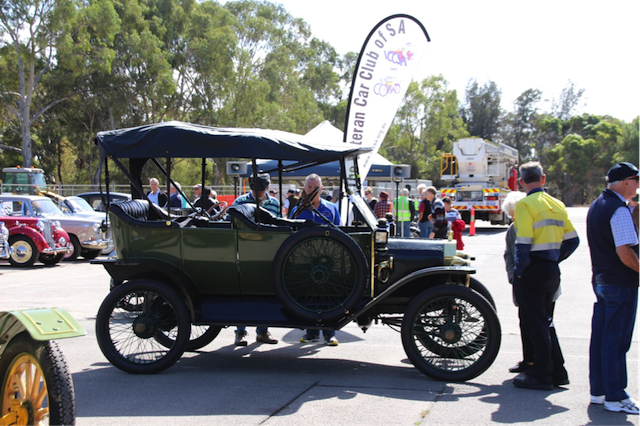 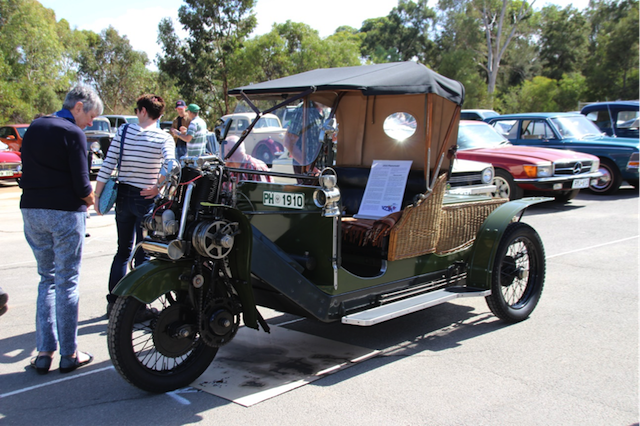 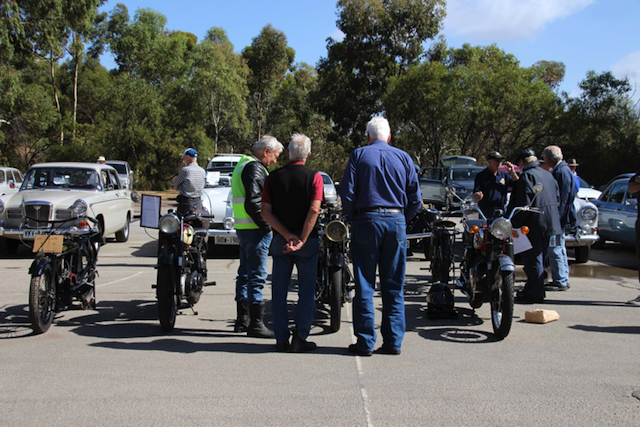 The Veteran Car Club of South Australia Inc caters for those with an interest in cars and motorcycles manufactured prior to January 1, 1919. 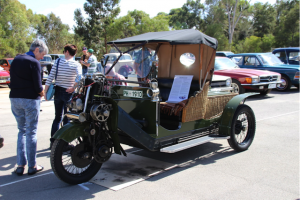 Meetings and events are held regularly, both in Adelaide and country South Australia. 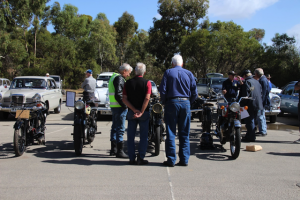 The club publishes a monthly Bulletin full of interesting reports and articles. 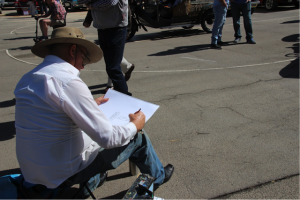 Please click here to learn more and download a sample edition.